They’re young, they’re determined and they’re not about the cookies. 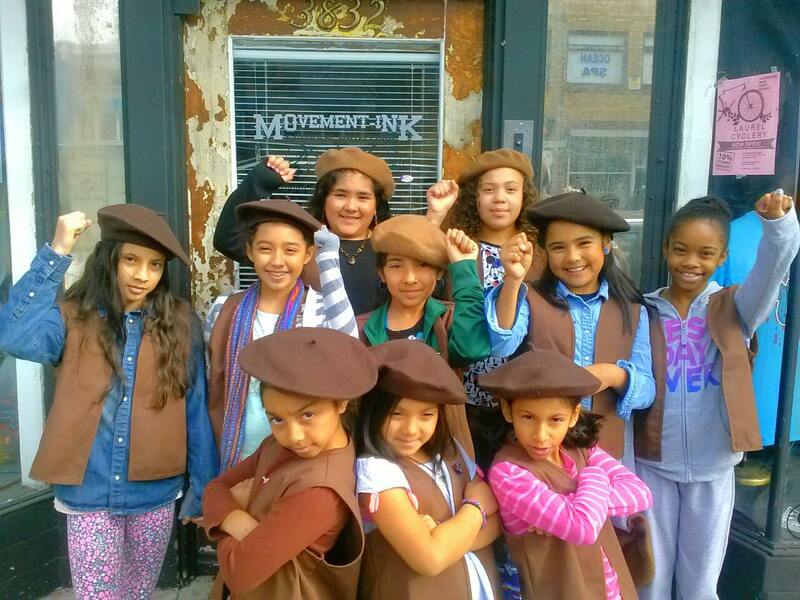 Meet the newly-organized Radical Brownies of Oakland, CA. Not all girl scouts are concerned with peddling shortbread cookies. There’s one troop of young girls in Oakland that discusses matters of racial inequality and wear brown berets in an homage to radical civil rights groups. The girls, ages 8-12, are part of the “Radical Brownies,” an edgier, younger version of the Girl Scouts, where girls earn badges for completing workshops on social protests, and a beauty workshop that celebrate racial diversity. 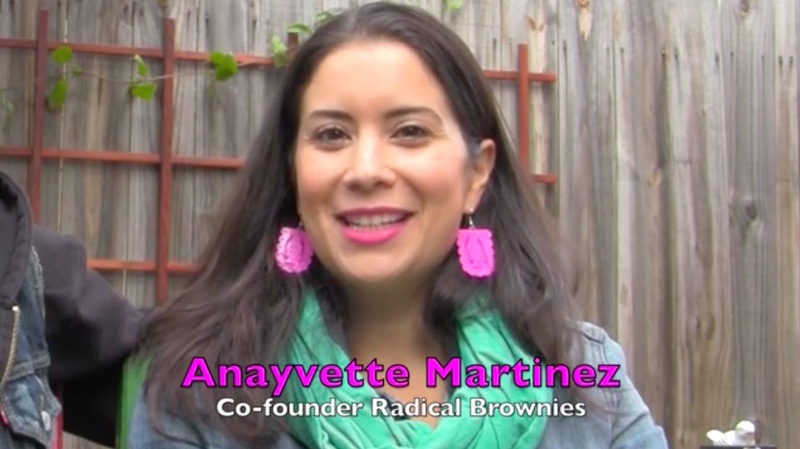 Radical Brownies is dedicated to providing young girls of color relevant life experiences, explains the group’s co-founder Anayvette Martinez. Martinez, a community organizer, created the Radical Brownies with Marilyn Hollinquest because “there aren’t enough spaces [for young girls of color] in our society.” The Radical Brownies of Oakland launched last month and already includes 12 girls. All the members are girls of color or mixed-race. The Radical Brownies are not affiliated with the Girl Scouts of the USA.